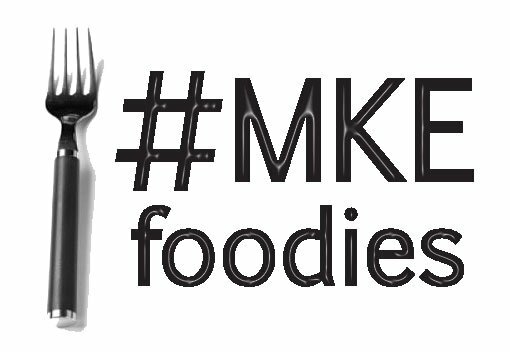 Eating Milwaukee: An Eating Milwaukee Special Edition Post! My goal is to document every meal possible, we'll see how that goes. 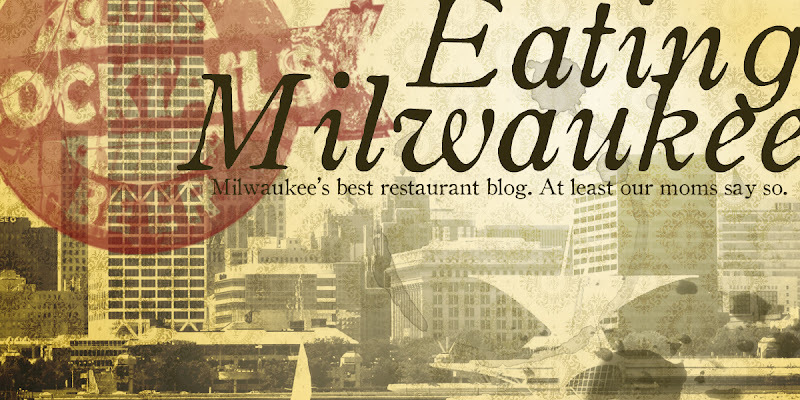 Of course, Eating Milwaukee isn't going anywhere, and we'll continue to consume massive quantities of Milwaukee-based grub. 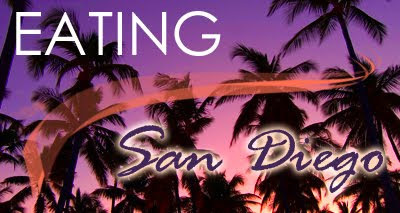 Look for the above image header for the next week as I chronicle my gnoshings in SoCal.